Craigieburn is a Victorian suburb in the Metropolitan Melbourne region. It is 26 km north of Melbourne’s CBD and has been a very popular destination for first home buyer looking for their first home. Why the suburb of ‘Craigieburn’? 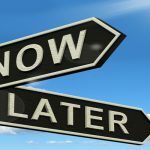 Therefore, first home buyers in Craigieburn can enjoy all the benefits of community living but with easy access to everything the area has to offer. 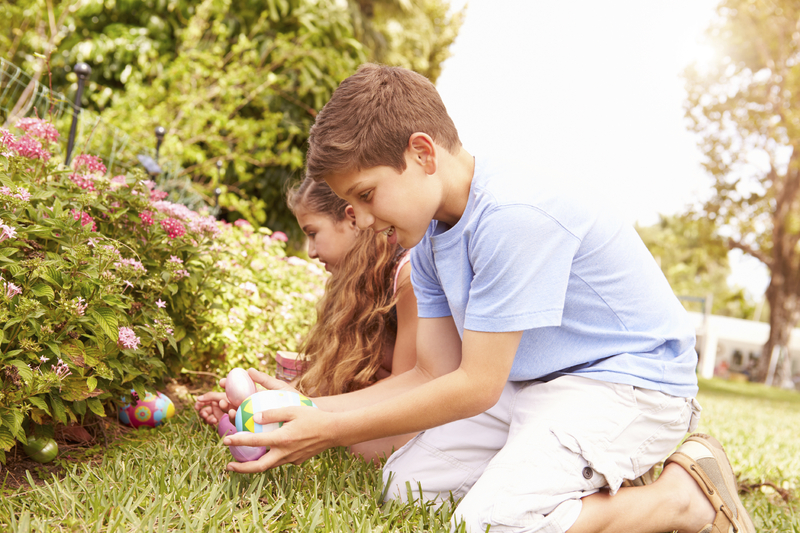 It is ideal for families as it is an established suburb and has something for everyone – i.e. young couples & families. Craigieburn offers shopping at three popular centres in the suburb: Craigieburn Central, Craigieburn Plaza or Highlands Shopping Centre. Transport & Location – Whilst Craigieburn is 26kms from the Melbourne CBD, one of the best features of the suburb is its location and transport links. You can get to the Melbourne CBD via train in 40 -50 mins (depending on the time of day) and to other parts of Melbourne’s north, such as Essendon, in less than 25 minutes. 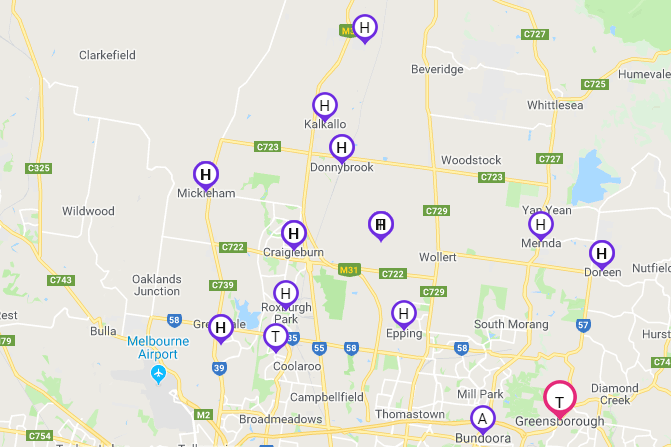 It’s not only the convenient train network, Craigieburn is also well serviced by the Hume Highway which runs from the Melbourne CBD through to Craigieburn and beyond. The Melbourne International & Domestic Airport in Tullamarine is also on the way to the Melbourne CBD, slightly the West. In terms of buses, the Craigieburn Train Station also has an extensive bus interchange servicing residents who in surrounding suburbs that don’t have the luxury of a train line. Schools – There are plenty of child care and early learning centres in Craigieburn, making it the ideal suburb for young families. As the population in the suburb continues to grow, more child care centres are opening and capacity in the schools is being increased. Over 50,000 people call Craigieburn their place of residence now. The City of Hume is a hive of activity with a rapidly expanding population of over 200,000 people – one of the fastest and largest growth municipalities in Melbourne. 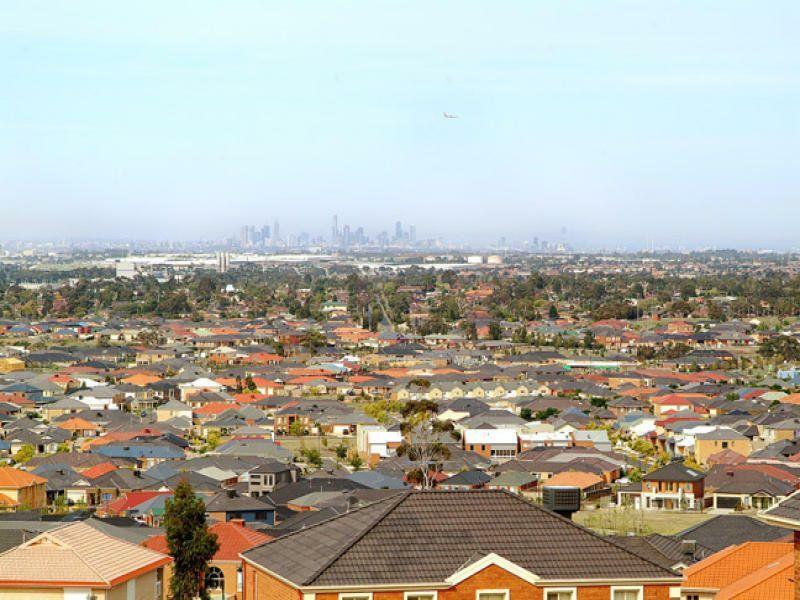 Population and urban growth continues to occur around Craigieburn areas and is expected to continue, driven through the combination of greenfield development and potential expansion of the Urban Growth Boundary (UGB). As there is still plenty of open space in Craigieburn, this looks set to continue well into the future. With the City of Hume forecast to have over 370,000 residents in the future, it is important for the Council to continually develop the area. The Craigieburn population alone is expected to increase by 50% over the next two decades. Aitken Hill Community Centre is being developed to include an activity precinct, with a primary school, active open space and parkland. A boom in the construction industry in VIC has also resulted in a greater number of house & land packages becoming available in the area and allowing first home buyers take advantage of the $10,000 FHOG in VIC (for a purchase price below $750,000) and affordable prices relative to other Melbourne regions. This means there is plenty of supply for first home buyers to take advantage of when buying their first home. Over the last 2 financial years, Craigieburn has ranked in the top 10 for suburbs where first home buyers have taken advantage of the FHOG. Craigieburn is also a preferred location for the Victorian Government’s shared ownership scheme – HomesVic. How can FHBA help secure your first home in Craigieburn? Your FHBA Coach will explain all the steps, determine your borrowing capacity, offer suitable loan options, compile your loan application paperwork and even assist you with applications for the FHOG in VIC. Click here to get pre-approved with a no-charge assessment! We have access to a range of brand new property opportunities for aspiring first home buyers looking to buy in Craigieburn and surrounding areas (all with FHOG eligibility + the FHBA 50 Rebate!). Be sure to complete the form at the bottom of this page if you are interested and want to know more about the exciting apartments, townhouses and house & land packages we have access to. Alternatively, search our large range of properties by clicking here.